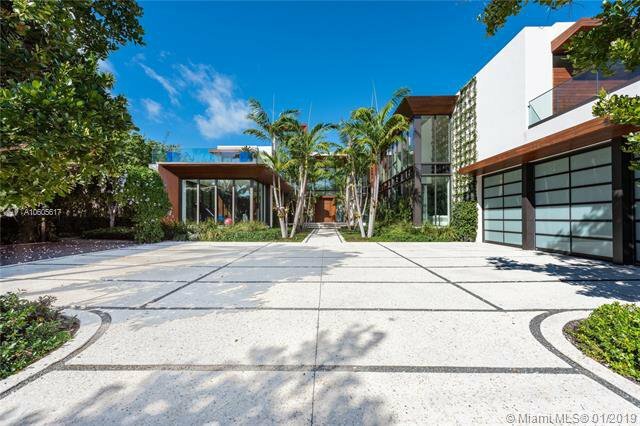 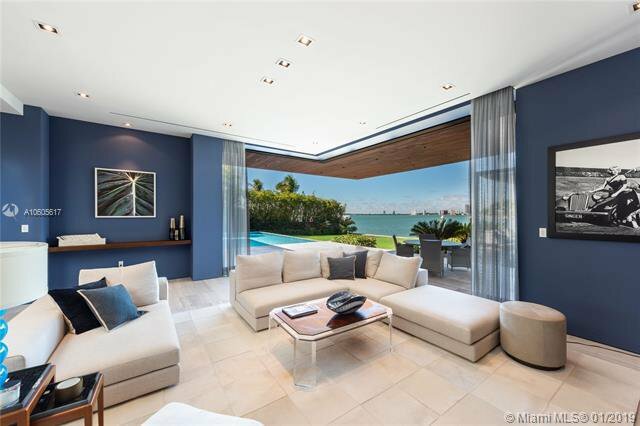 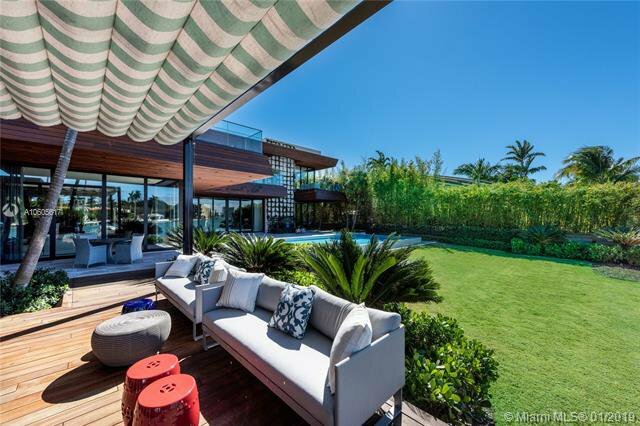 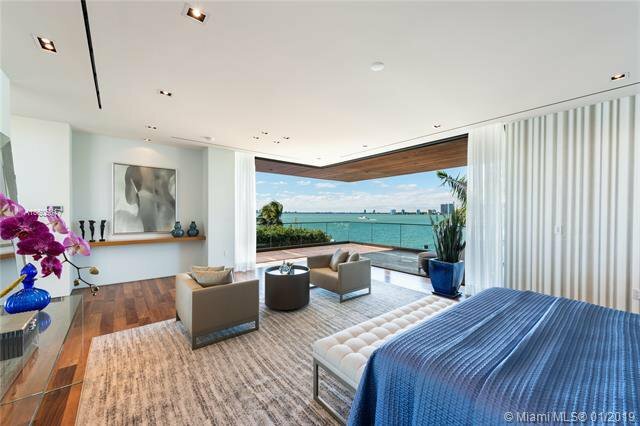 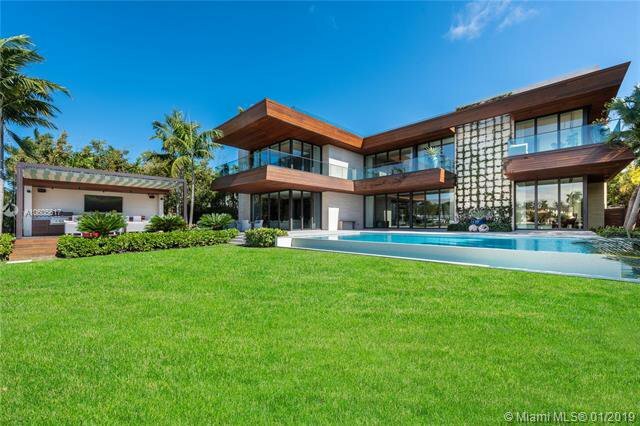 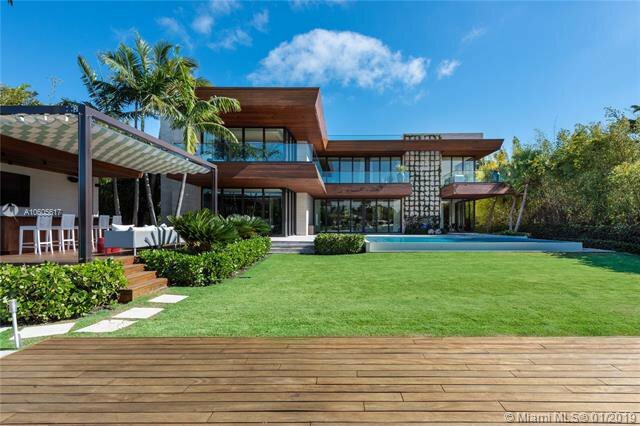 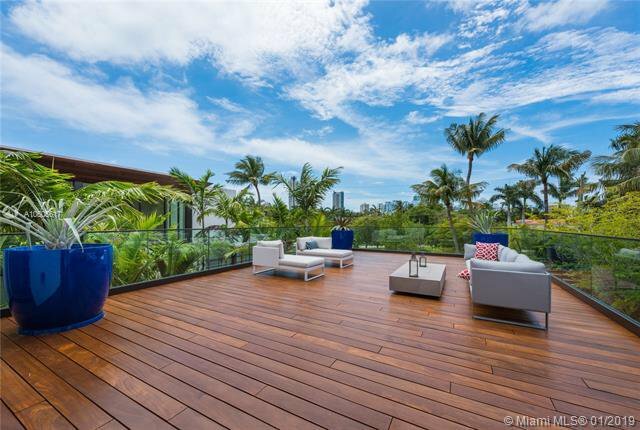 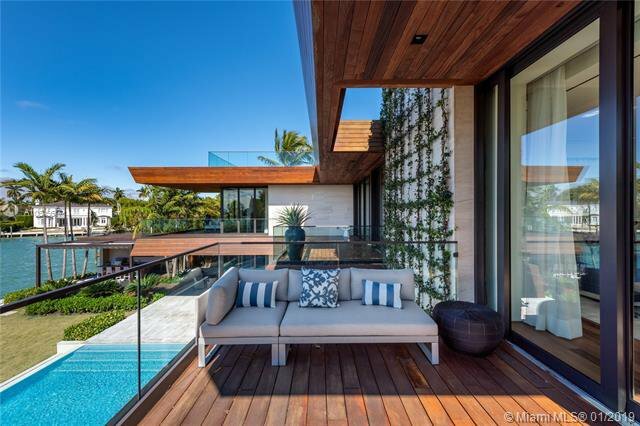 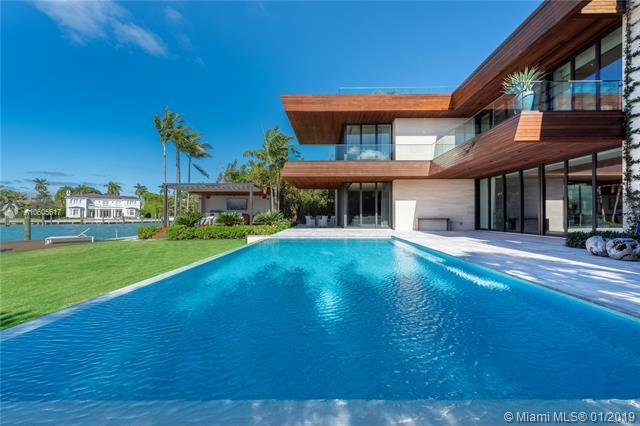 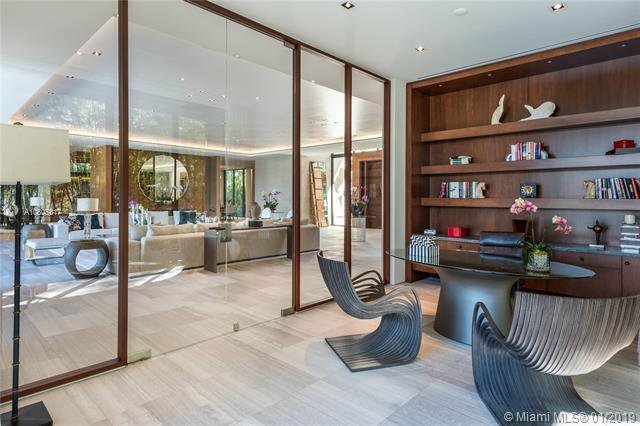 New contemporary Bayfront mansion on prestigious North Bay Road! 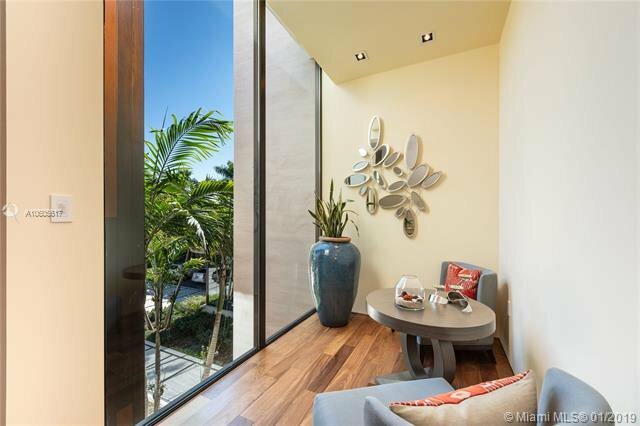 Grand design, abundance of lavish amenities, & Tropical Zen landscaping create the ideal setting for secluded extravagant lifestyle. 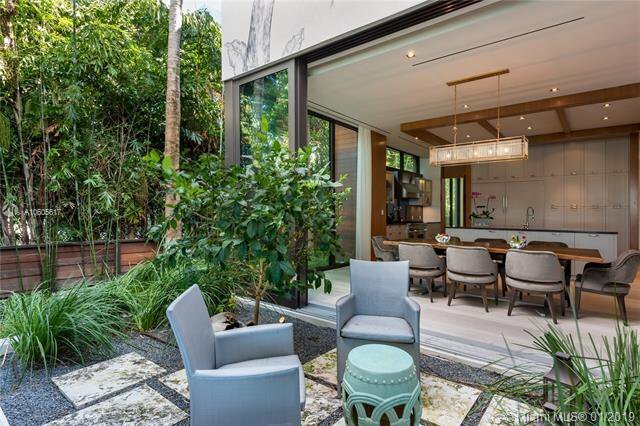 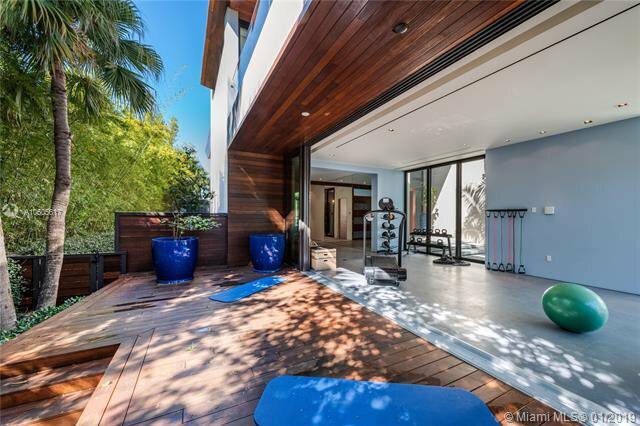 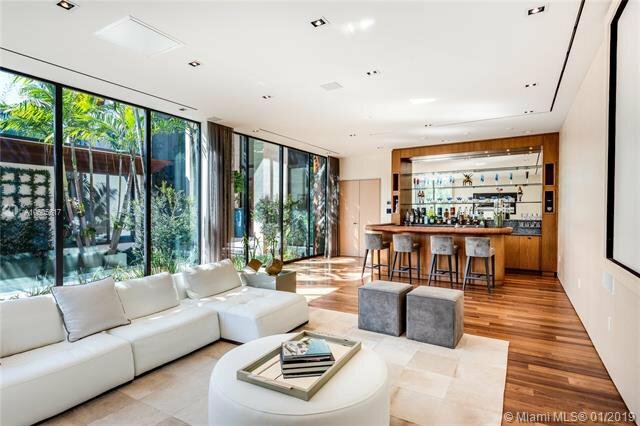 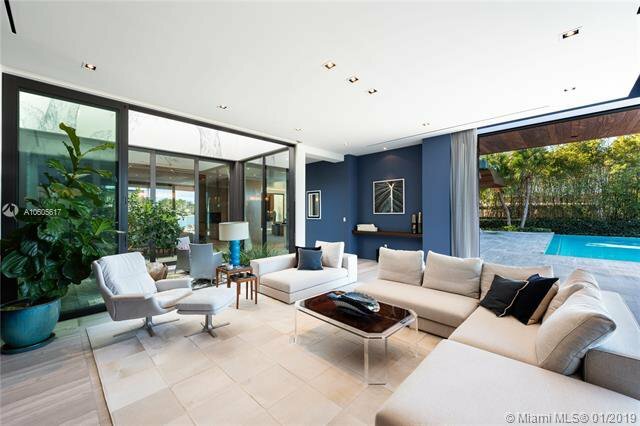 Impressive entrance & flourishing vegetation will welcome you into this spectacular property. 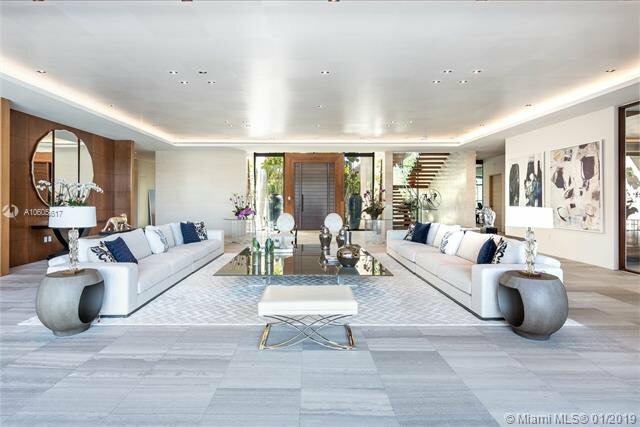 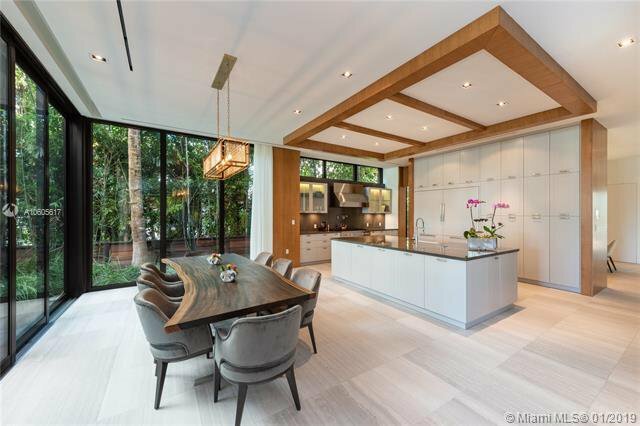 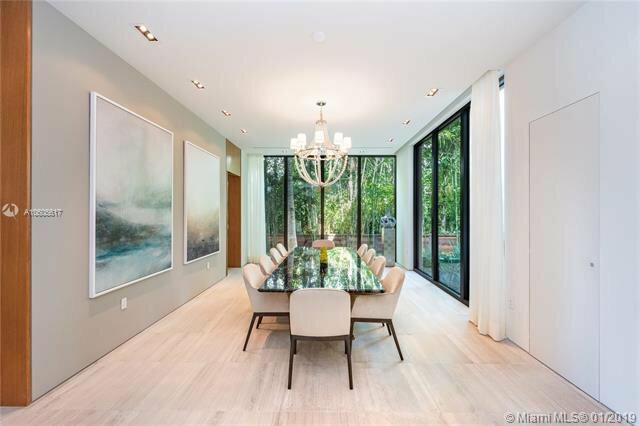 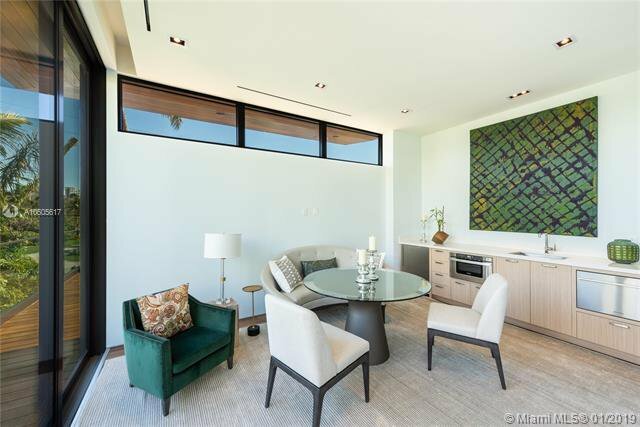 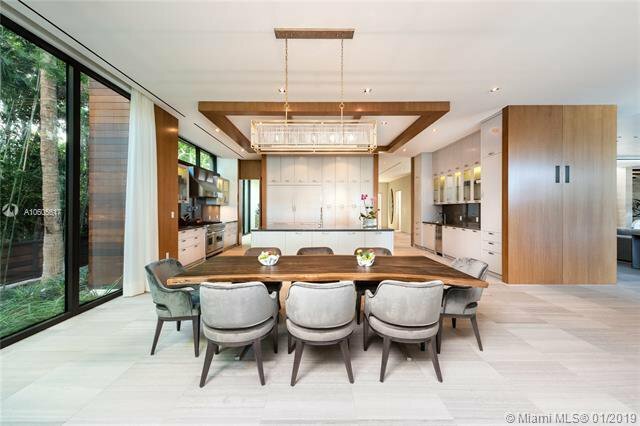 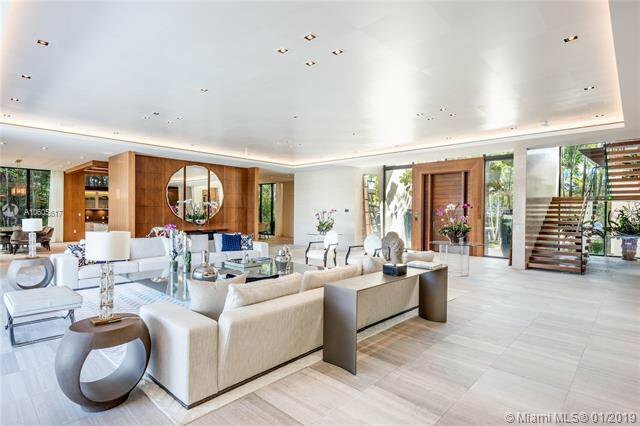 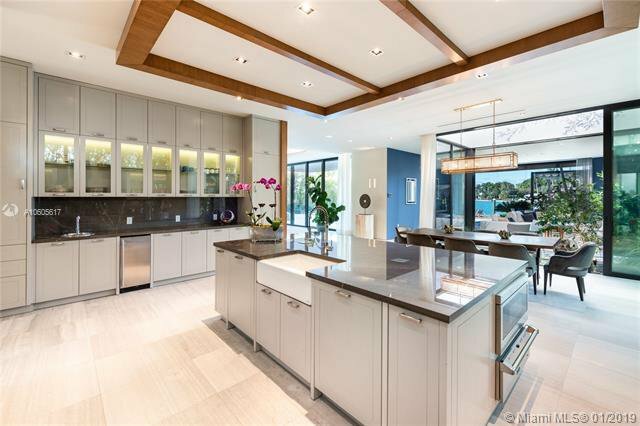 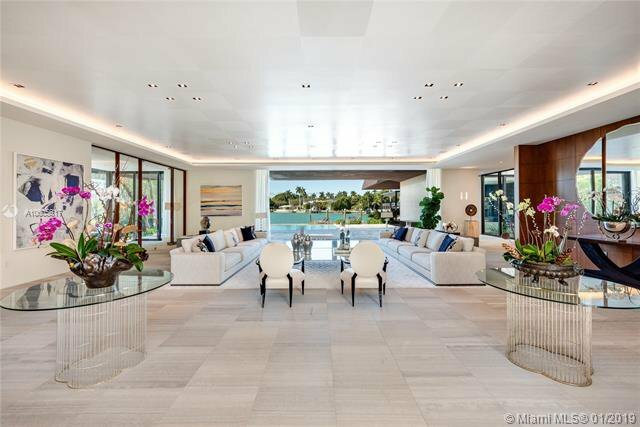 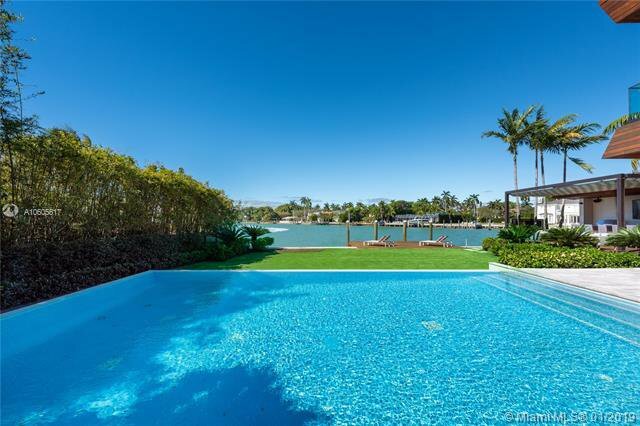 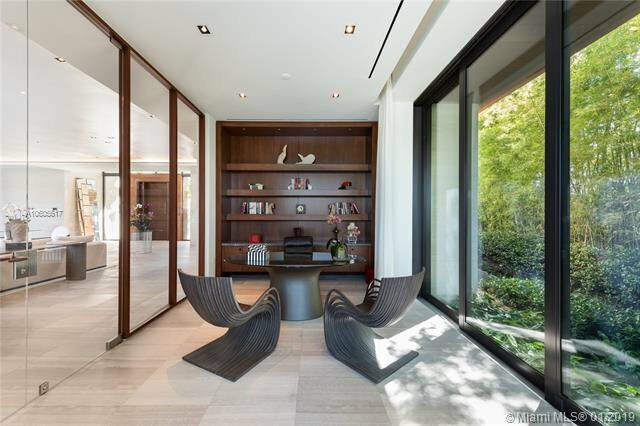 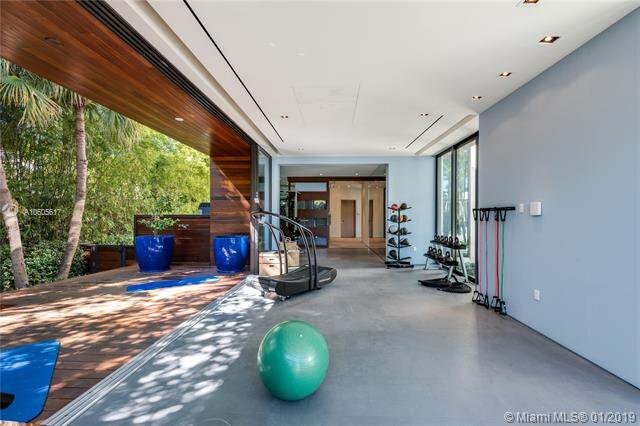 First floor features living room, high-end kitchen, office, & family room â€“ all offering water views, while the formal dining, gym, wine cellar, & theater are enclosed by enchanting gardens. 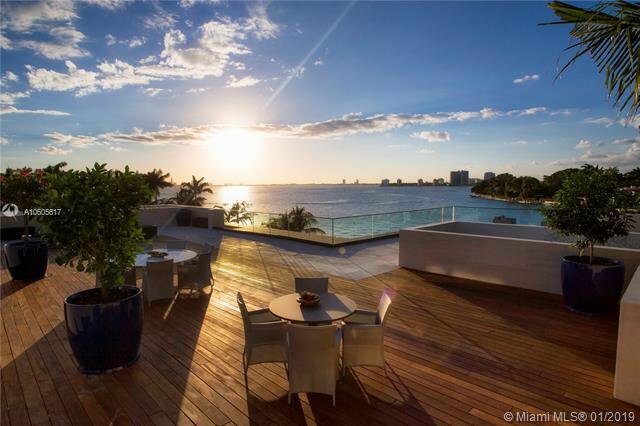 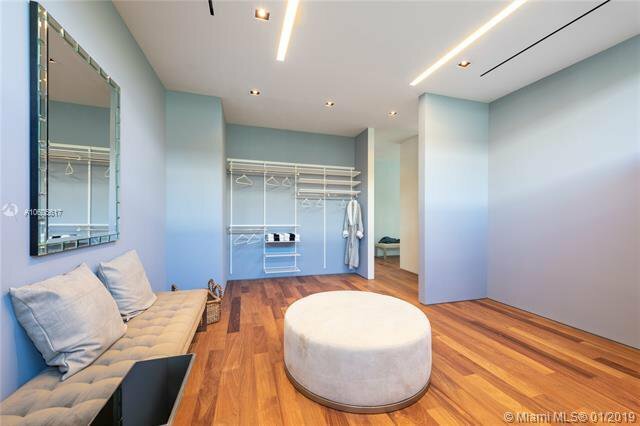 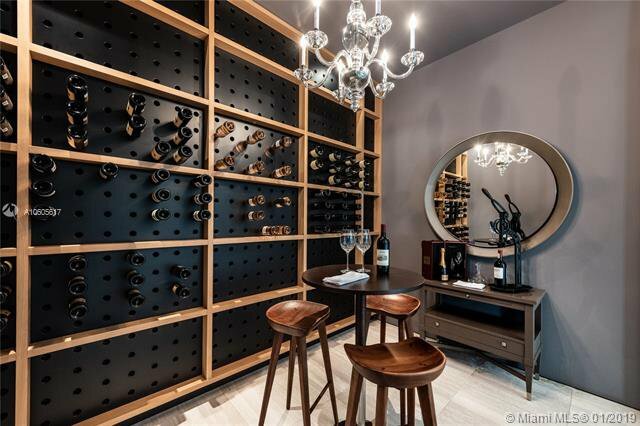 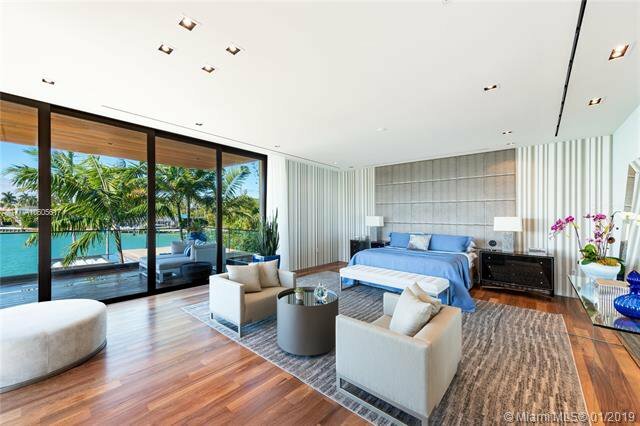 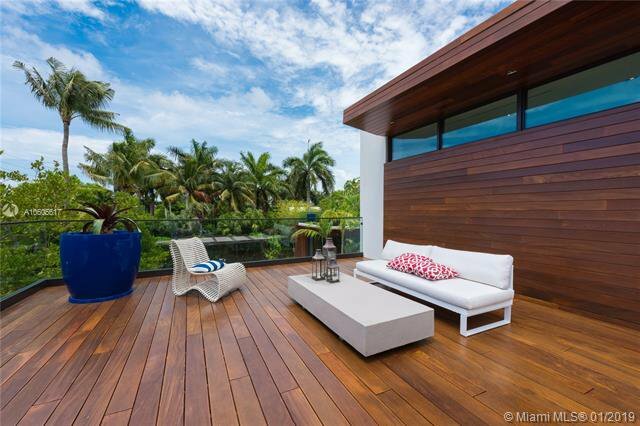 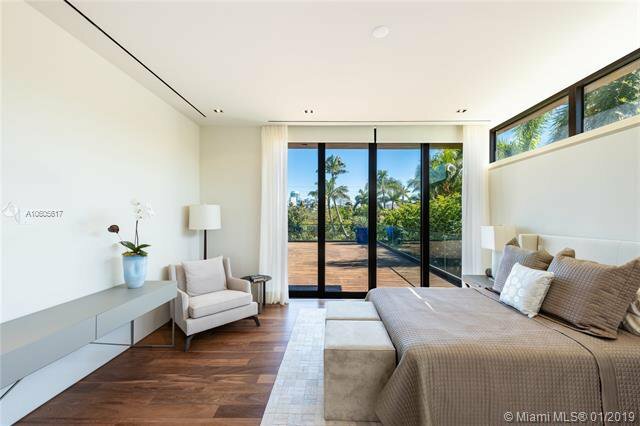 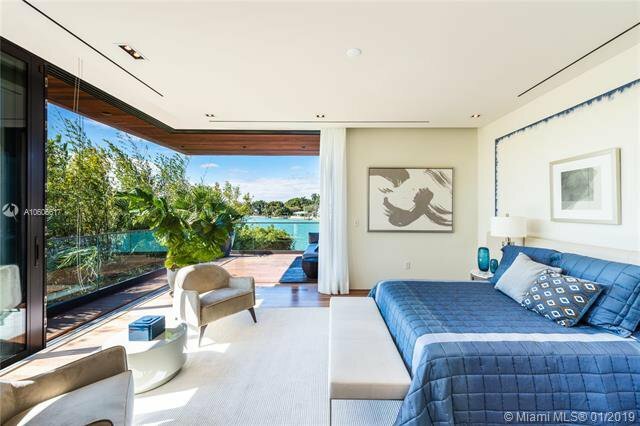 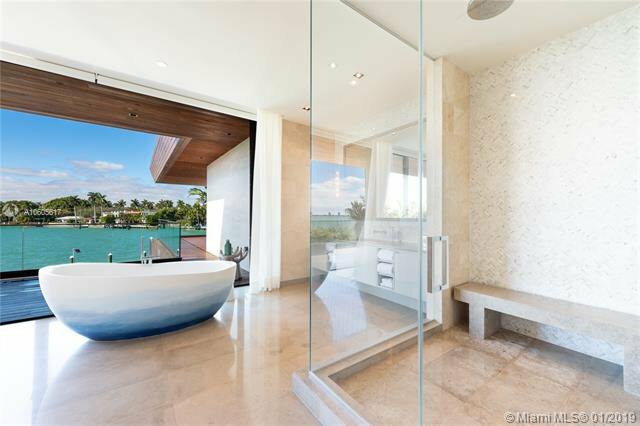 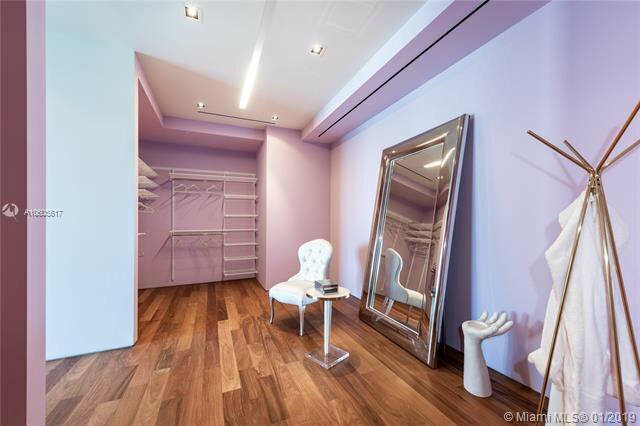 Upstairs, 7 beds, including a master with hers & his bath & walk-in closets, & terrace offering bay views. 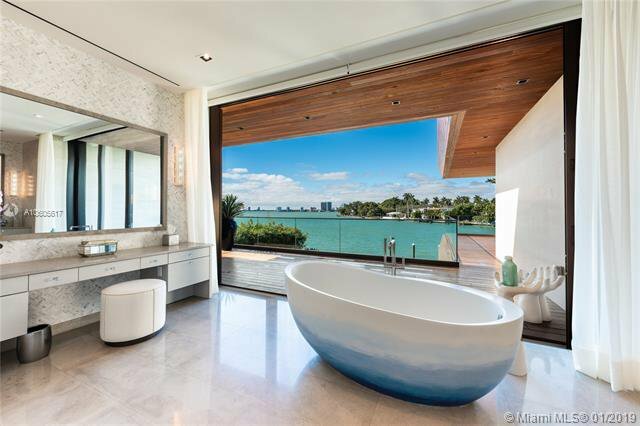 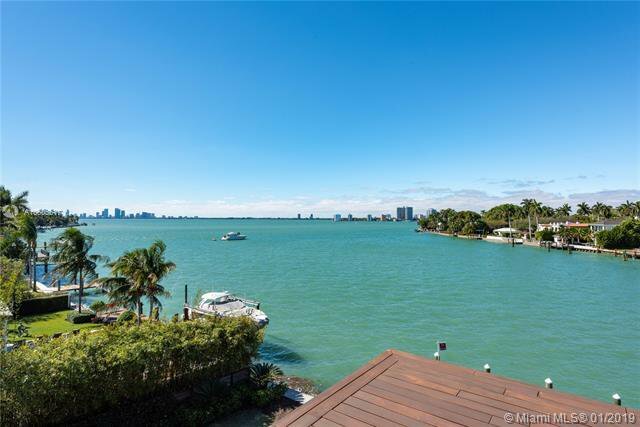 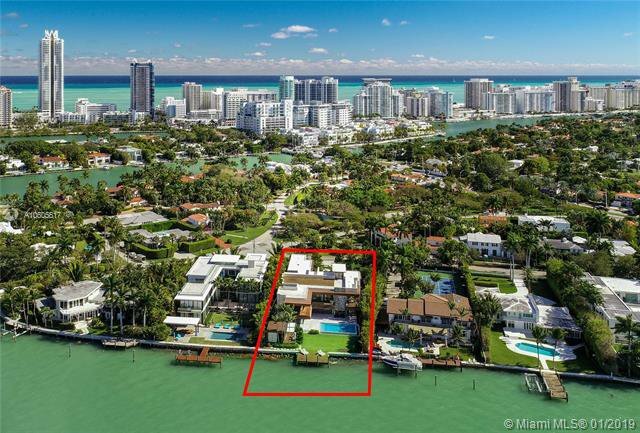 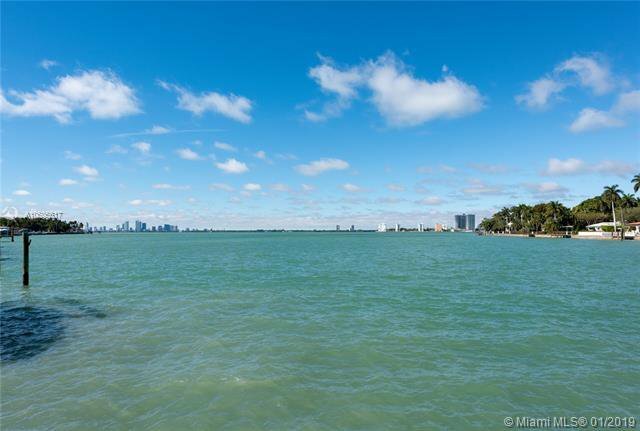 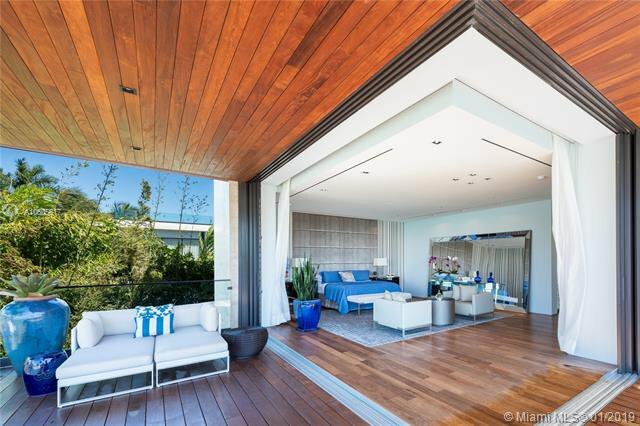 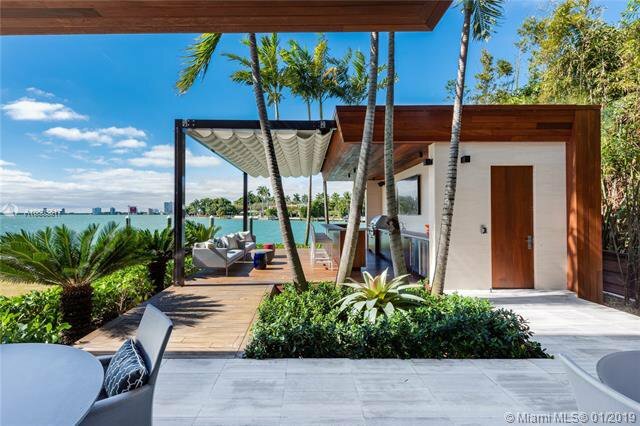 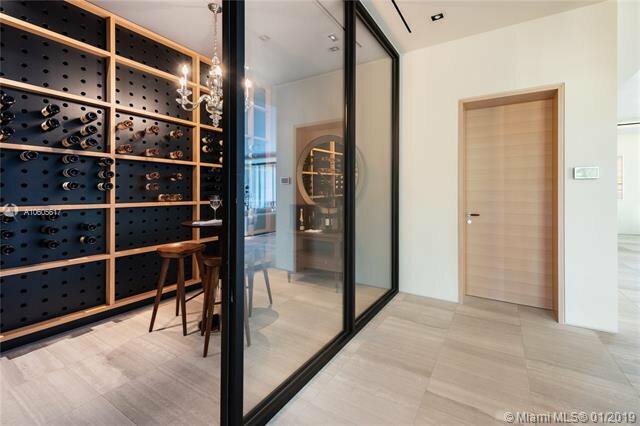 Other features: elevator, 2-bed guest-quarters with living room, kitchenette, & separate entrance, 3,009-sf roof deck, large backyard, & dock for large yacht. 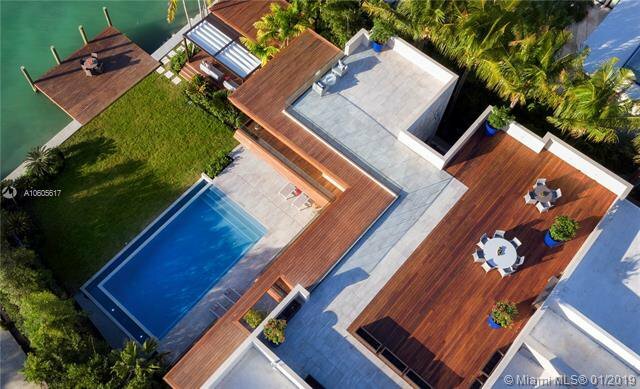 This mansion is an entertainerâ€™s dream!